Seeds of Earth is a futuristic world where you travel through space as a space pilot fighting to save humanity. Based on our own real world timeline, Seeds of Earth attempts to forecasts the events and technologies needed for humanity to take to the stars and settle new planets and solar systems. The journey is full of discover and danger. 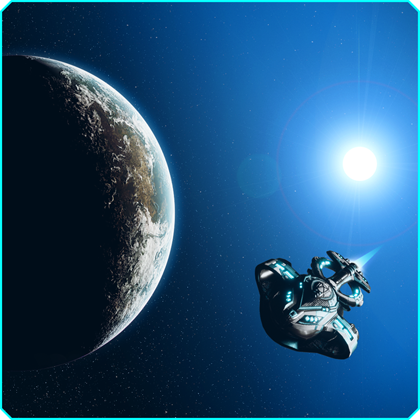 Join the expedition and become a deep space pilot.